Odds and ends that don't fit elsewhere on the website. 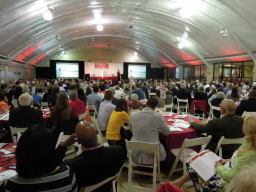 Pictures from the Wauwatosa East Red Raiders Hall of Fame inaugural induction ceremony held at the Hart Park Pavilion on May 30, 2015. 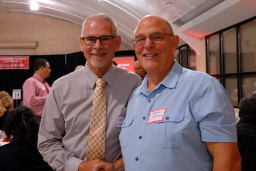 Pictures from the Wauwatosa East Red Raiders Hall of Fame induction ceremony held at the Hart Park Pavilion on July 21, 2018.